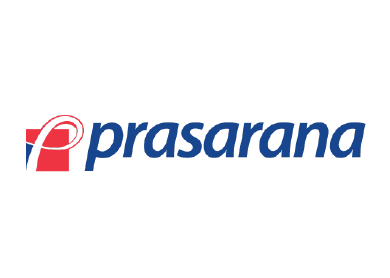 KUALA LUMPUR (May 12): Public transport operator Prasarana Malaysia Bhd is looking to start the construction of the RM9 billion light rail transit line three (LRT 3) by the first quarter of 2016. Prasarana's managing director Azmi Abdul Aziz said the 35km line linking Bandar Utama to Johan Setia in Klang would be completed by August 31, 2020. "So far seven (companies) have collected the documents but there is no submission yet (the appointment of the project delivery partner (PDP)) for the development," he told reporters today. According to Azmi, the submissions for the PDP role will close by June this year. Prasarana expects to award and make the annoucement for the tender for the LRT 3 line by July this year, he added. Meanwhile, Azmi said the proposed alignment and details on Prasarana's latest project, the LRT3, will be made available to the public for viewing at selected locations from May 15 until August 14, 2015.